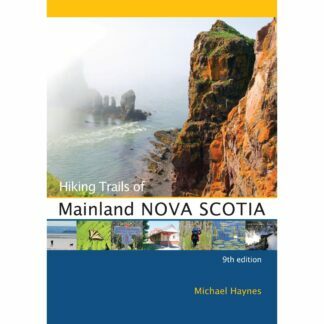 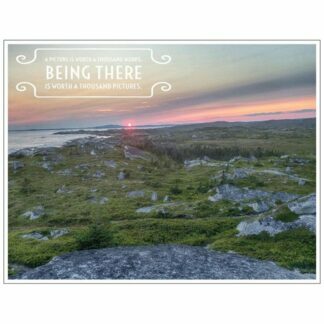 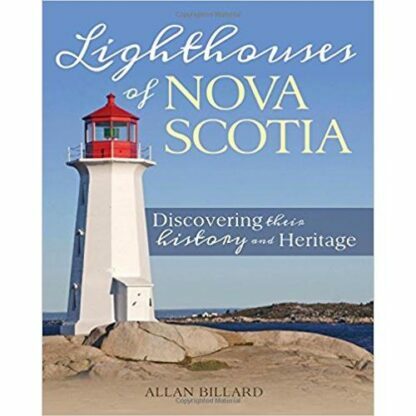 For this book Allan Billard has chosen twenty-four lighthouse sites, including classic beacons such as Peggy’s Cove and Cape Forchu, plus an additional sixteen lights that may not be as well known but remain prizes in the province, such as Fort Point or Port Bickerton. 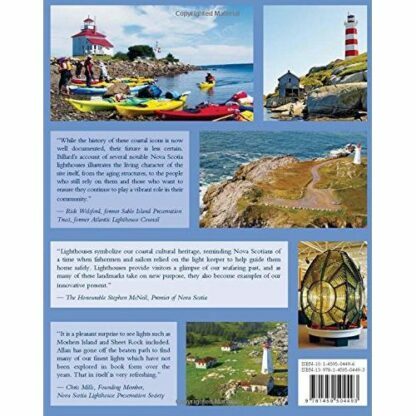 Each short chapter focuses on one of the twenty-four lights and presents the aspect of lighthouse technology and history which that light best illustrates. Among the many fascinating themes, Allan Billard explores are tidal power, seabird sanctuaries, the role of the lightkeeper, traditions, and changes in the fishery, the complex and changing technology of lighthouses, ecotourism and more. 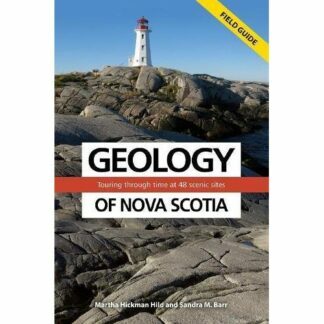 The text is enhanced with beautiful colour photography of the lighthouses and their natural surroundings. Lighthouses of Nova Scotia combines natural and social history, and while documenting the astonishing and fascinating diversity of Nova Scotia’s lighthouses, gives the reader a far deeper appreciation of this appealing feature of the province’s landscape. 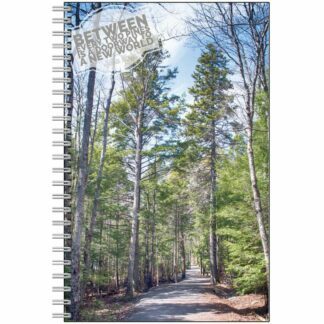 About The Author: A biologist and naturalist, Allan Billard has been involved in Nova Scotia’s outdoor recreation and tourism industries since 1988. 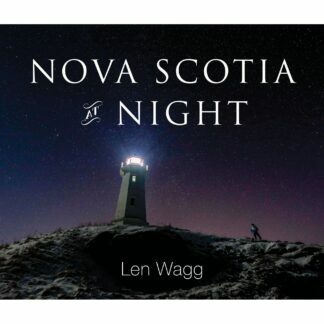 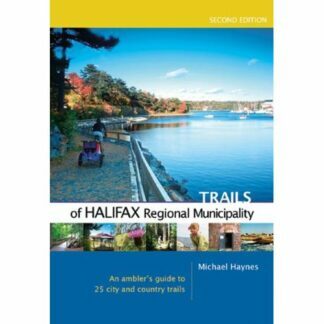 He is the author of two previous books: Waterfalls and the recent bestseller Beaches of Nova Scotia. 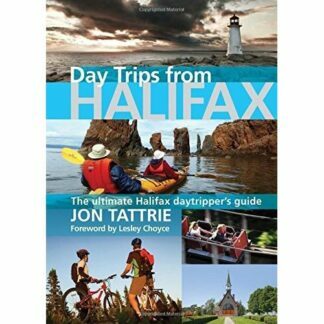 He lives in Halifax.